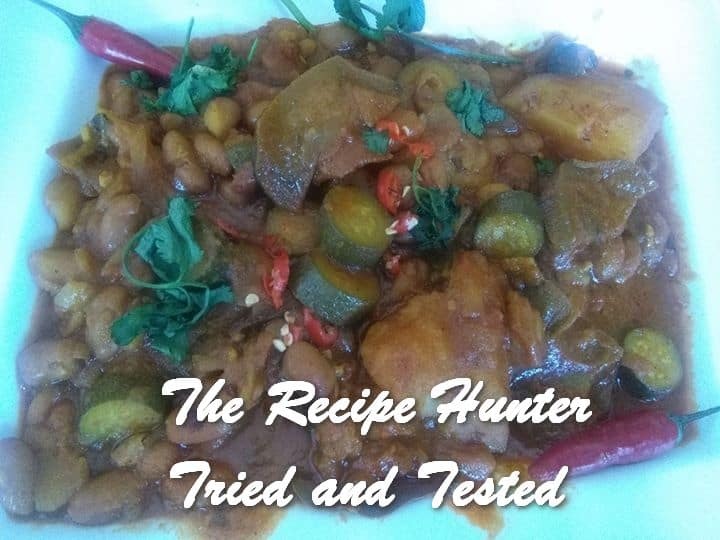 For my veggie son I made him a nice Bean, potato, brinjal and zucchini curry. Soak brinjal in salted water. Process tomatoes in food processor with half the bunch of dhania including stems. Fry onion, add seeds, bay leaves and cinnamon stick. Add garlic paste and spices and fry stir 1 minute. Add in tomatoes/dhania, curry leaves, thyme. Add potatoes. Cover and cook until tender. Add in beans, hing, brinjals and zucchini cook on low for another 10-15 minutes. Remove thyme sprigs and garnish with remaining dhania.